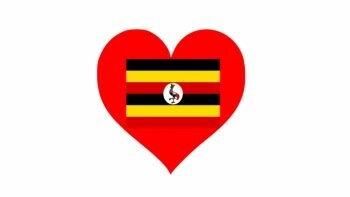 U Help Uganda | Kind.Fund: Crowdfunding and fundraising for personal causes and charities. Best of luck girls. You are doing amazing work. Good Luck reaching your goal!!! Little something from Naya's funds! Cissi and Ebba, We're very happy to support your wonderful project. Good luck on your trip to Uganda! What a special experience this will be! So exciting!! What a great project! You girls have big hearts and brains and aren't afraid to share them with the world. Good job! What a great cause and opportunity for you both to make a difference in lives of these children! Our names are Ebba and Cissi and we are raising money for school supplies to take with us to Nebbi, Uganda, where our dad is volunteering as a surgeon. We will be tutoring English at St. Monica Nursery and Primary School, which is a very poor school facing many challenges. 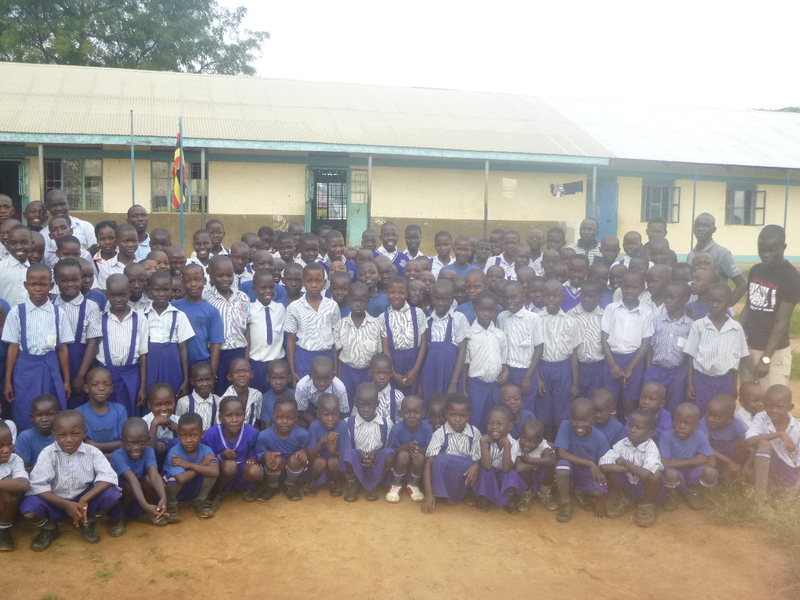 The school has 227 students, including 18 orphans, ages 3 - 14. Some of the hardships they face are lack of textbooks, poor conditions, shortage of beds for the boarders, unsanitary bathrooms, and a lack of computers and hands-on tools for science. 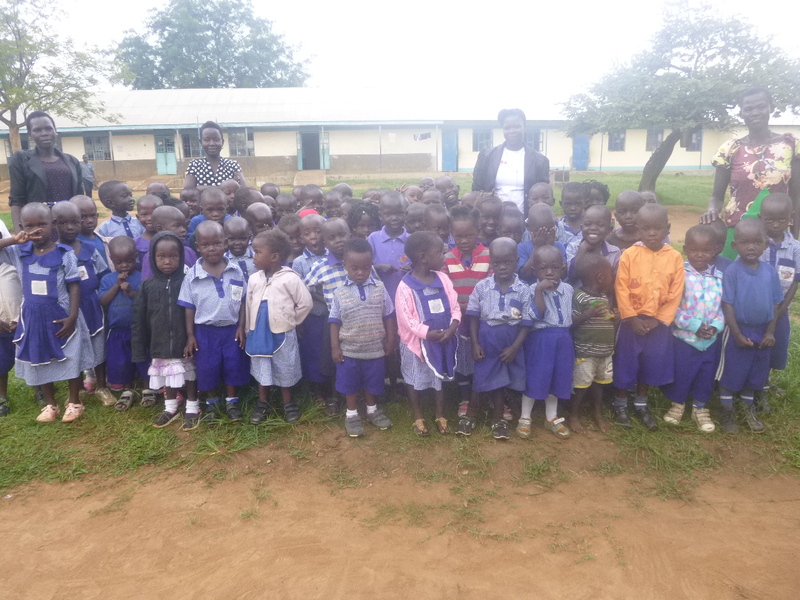 Every penny donated will be used to buy educational supplies for this school. We already raised $98 through lemonade stands and will continue selling lemonade to raise funds. Thank you for all your support! U can help Uganda! You guys are amazing! We can't thank you enough for contributing towards our goal of raising $5,000. We appreciate all your generosity.